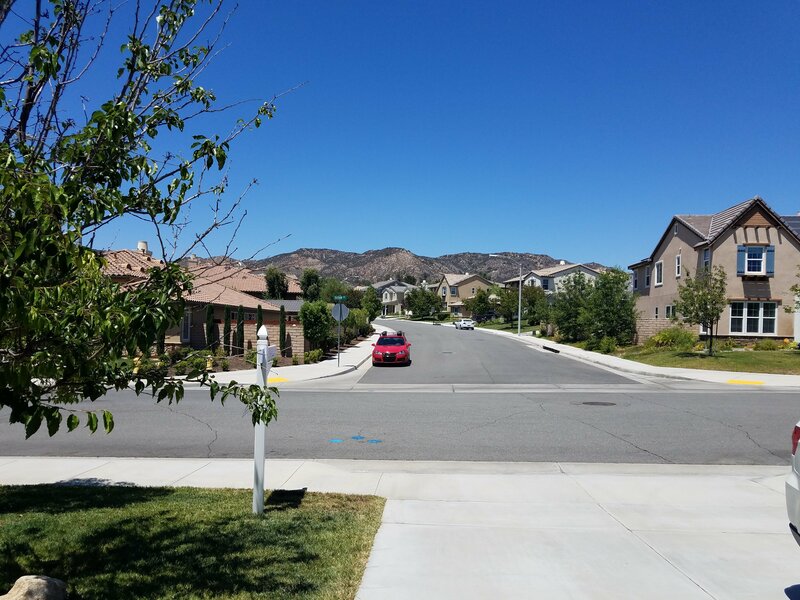 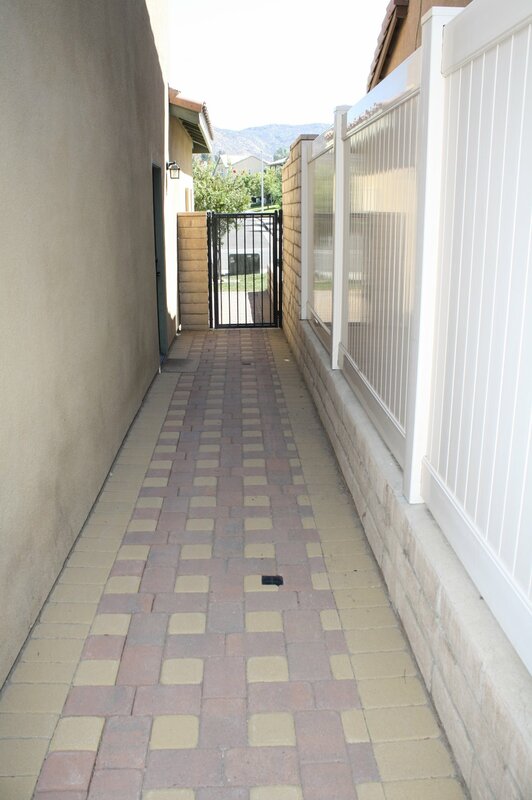 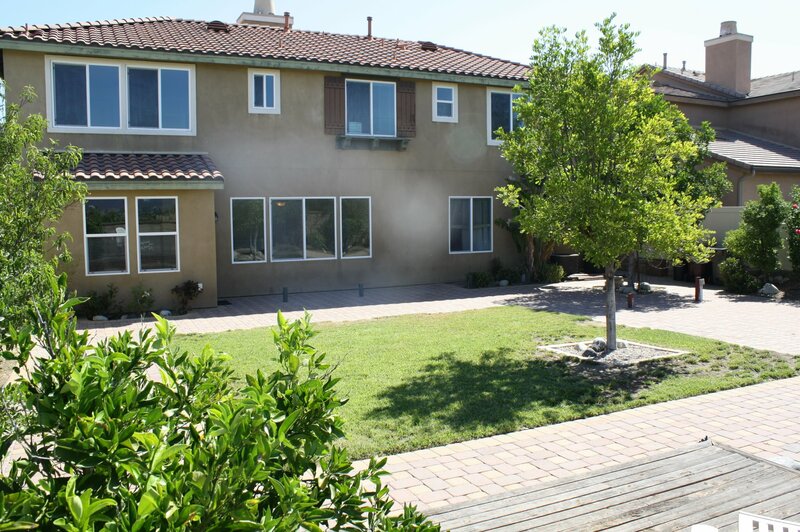 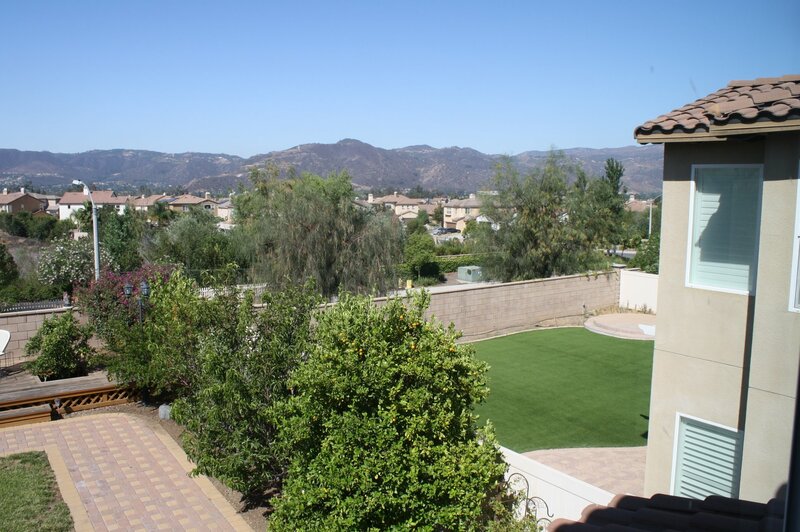 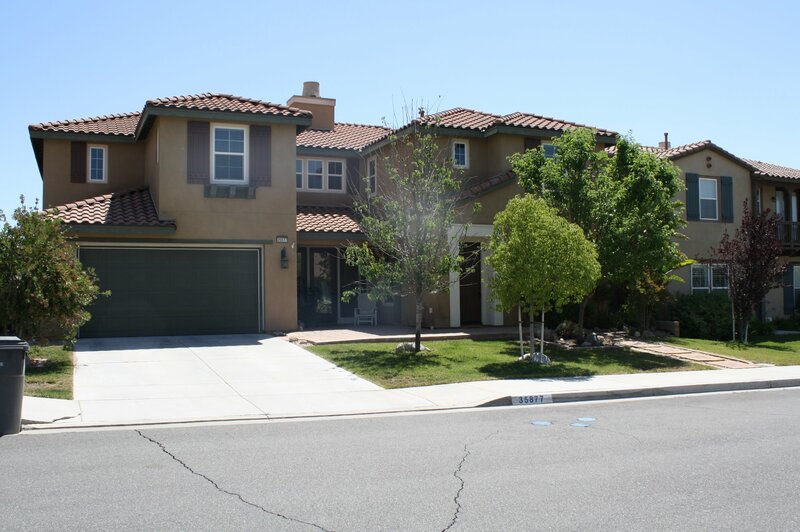 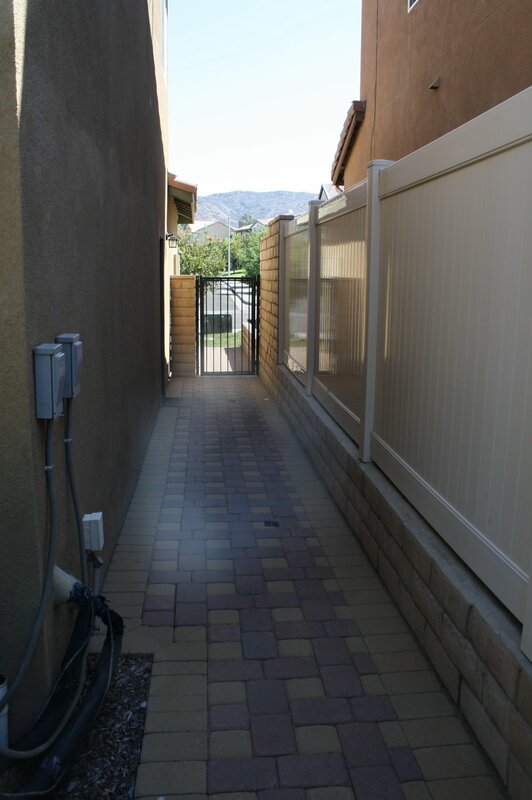 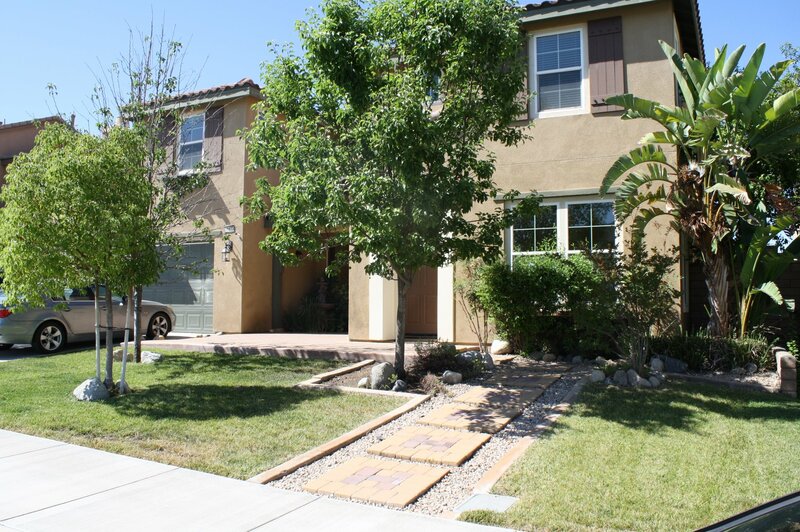 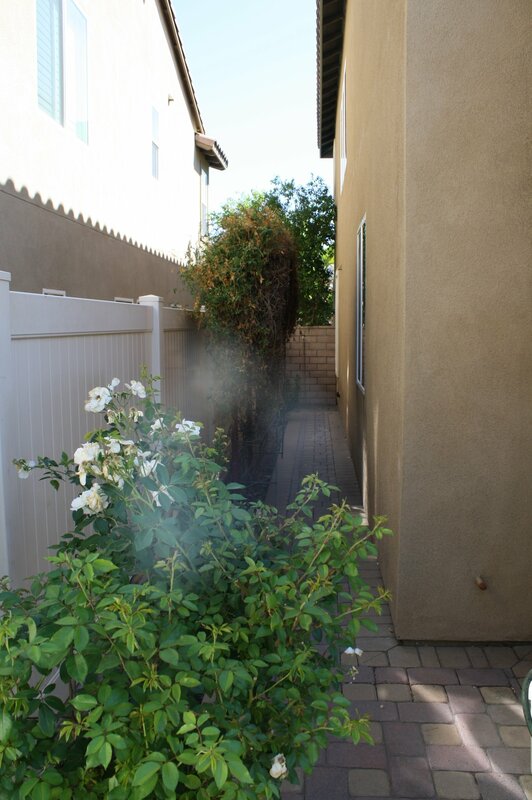 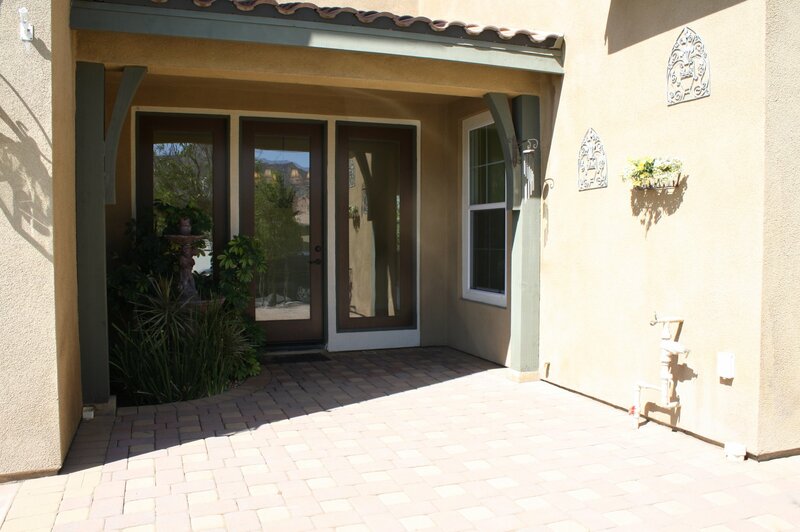 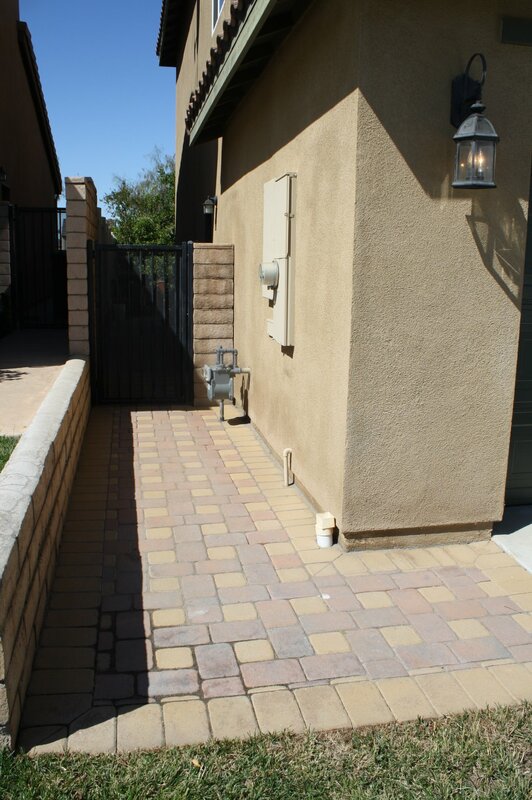 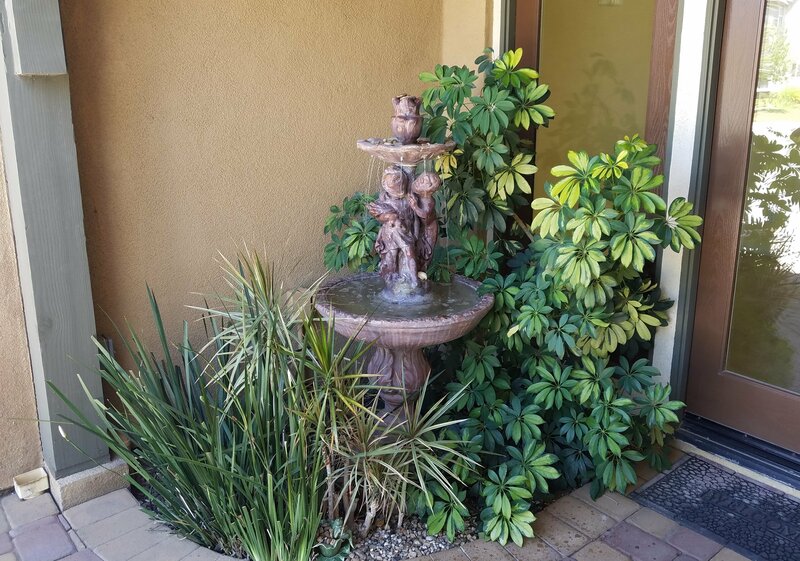 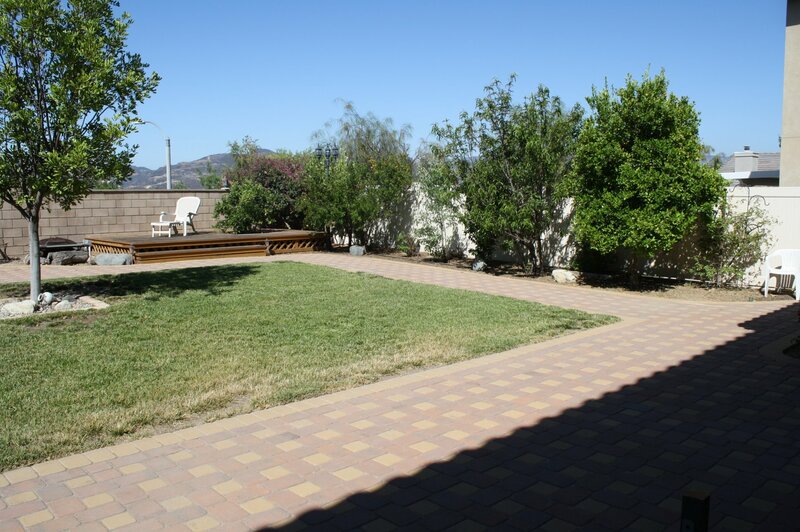 35877 Susan Dr, Wildomar, CA, 92595 - Photos, Videos & More! 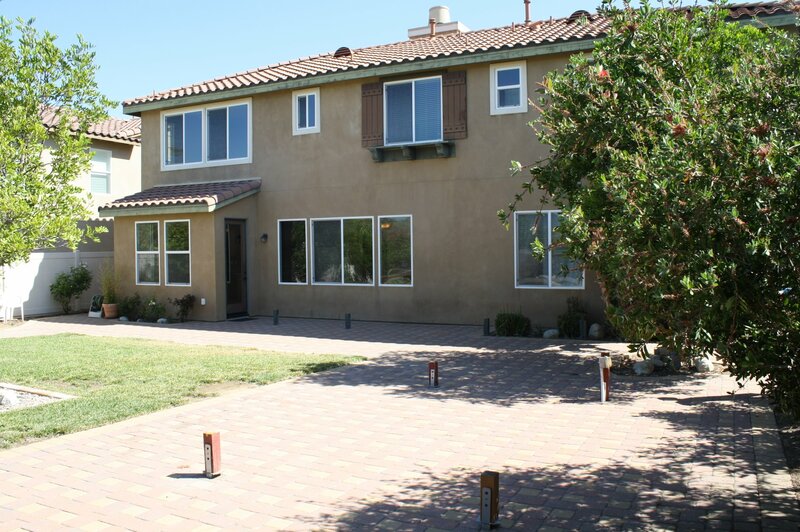 Beautiful home situated in a very nice neighborhood. 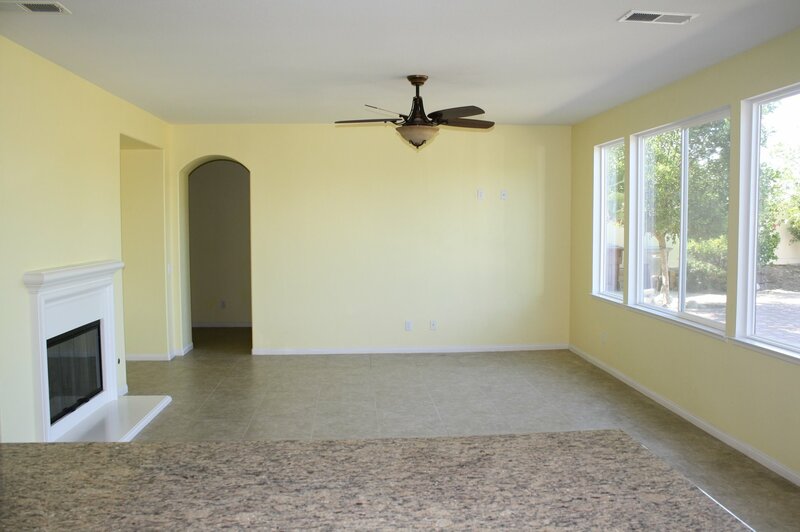 Home is move-in ready, just waiting for buyer's personal touch. 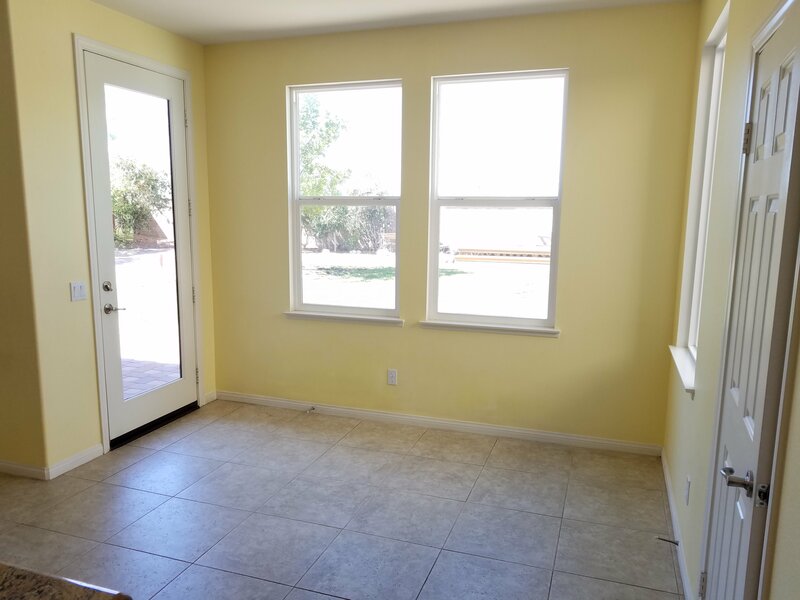 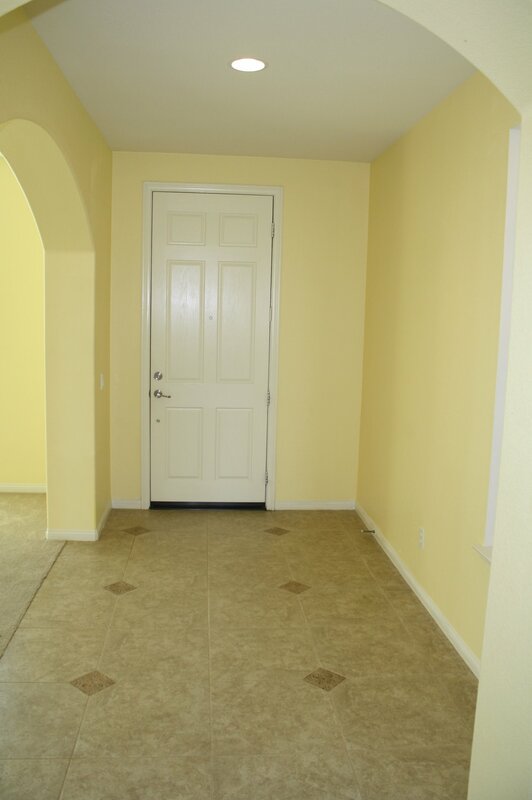 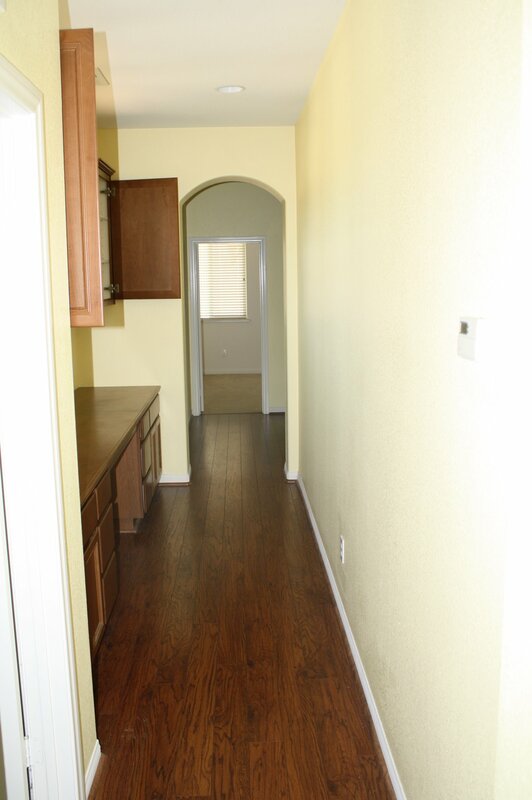 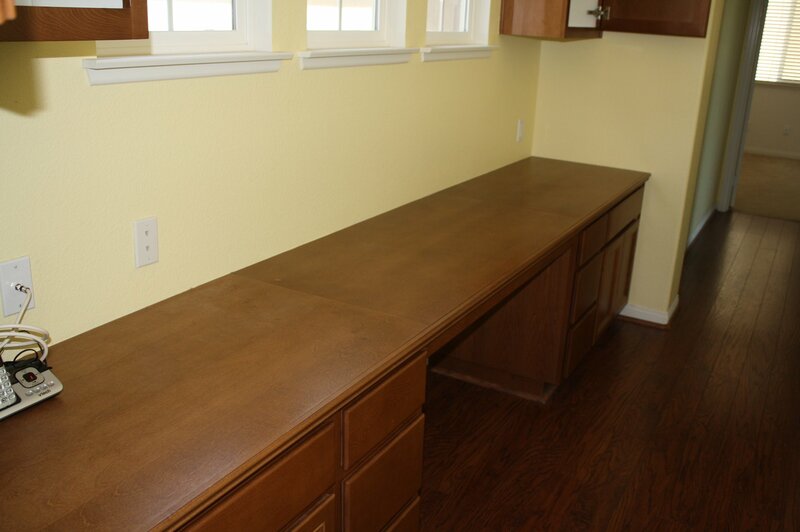 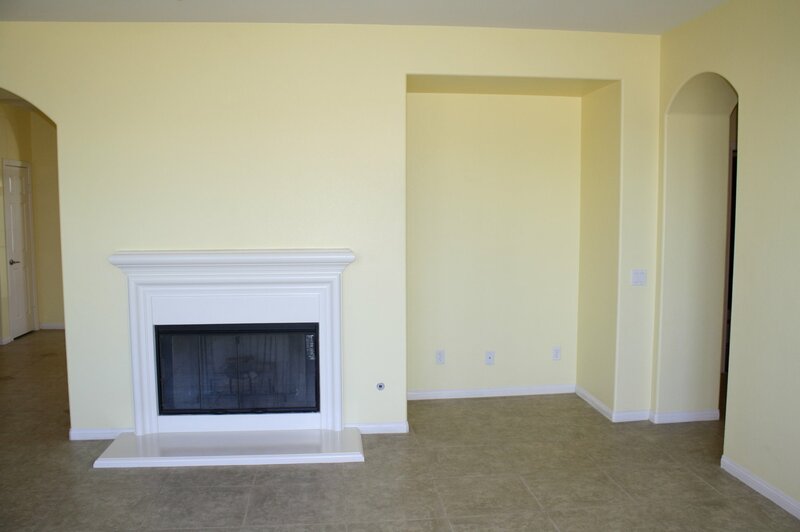 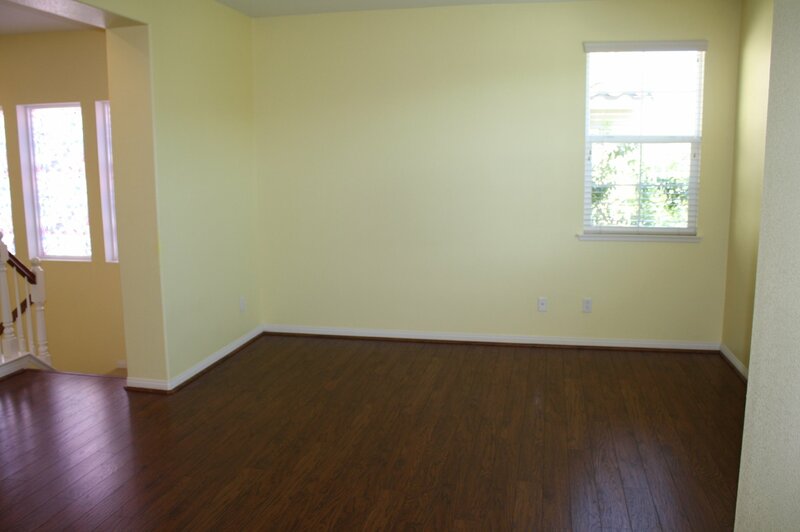 Neutral colored tile flooring in hallways, kitchen and family room. 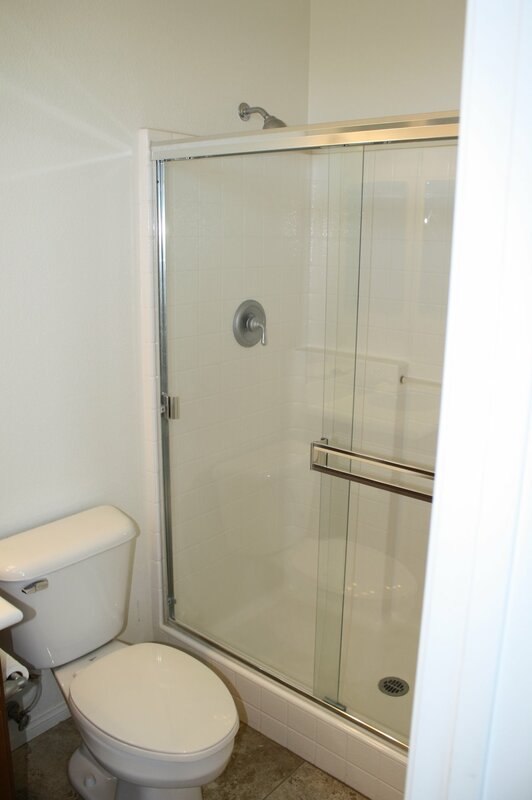 Bedroom downstairs has it's own private bathroom perfect for your guests. 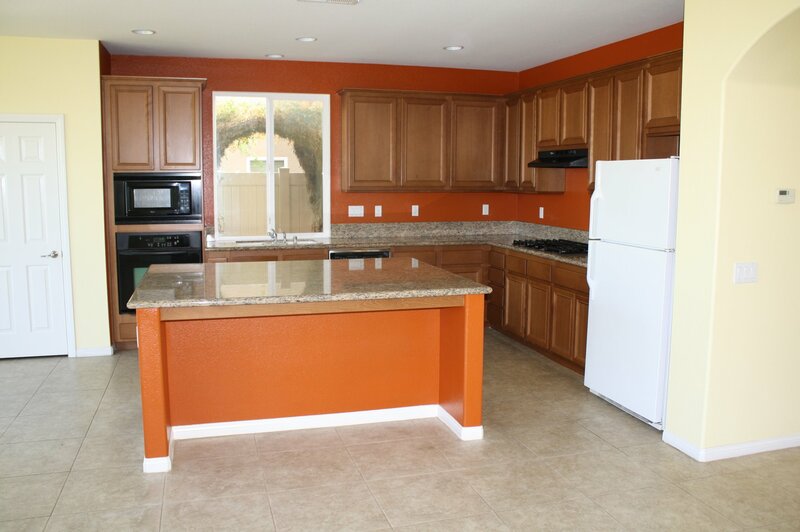 Kitchen has a big island with granite countertops. 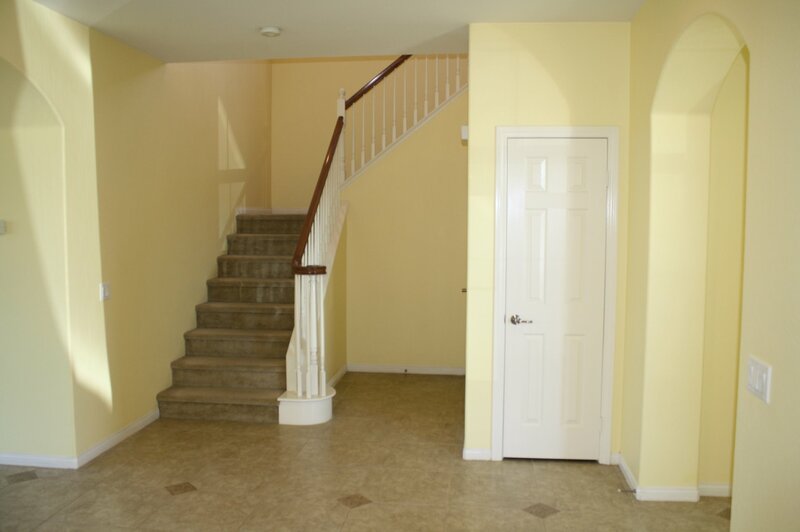 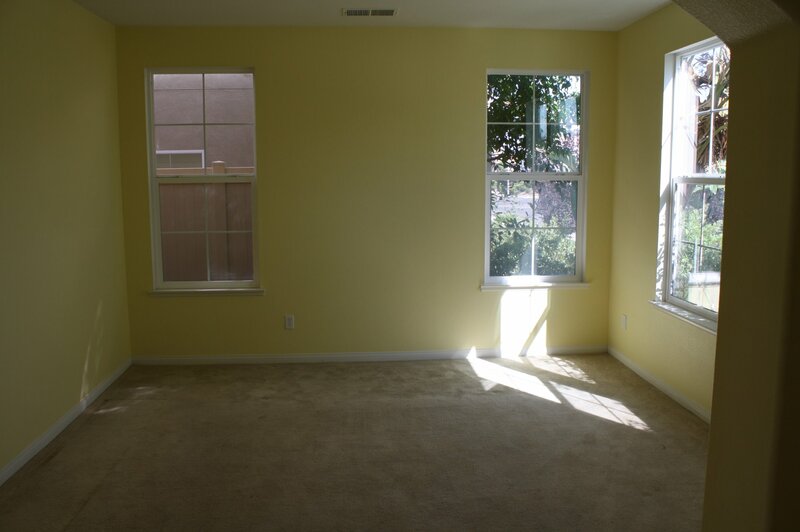 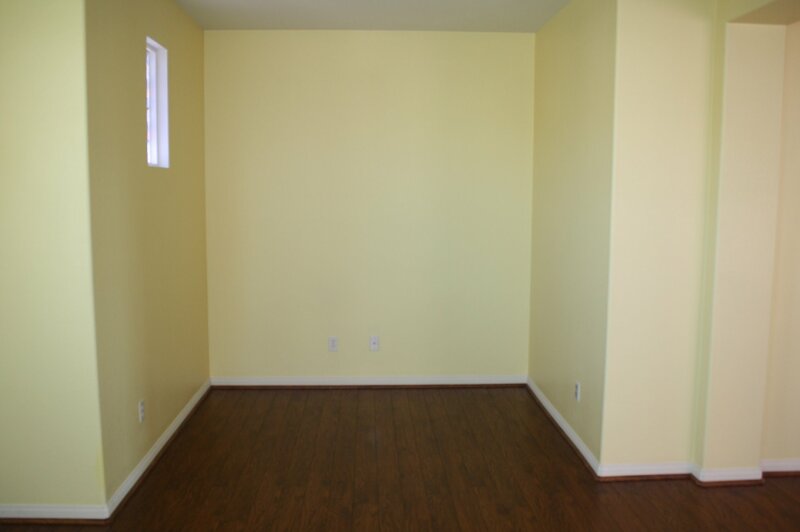 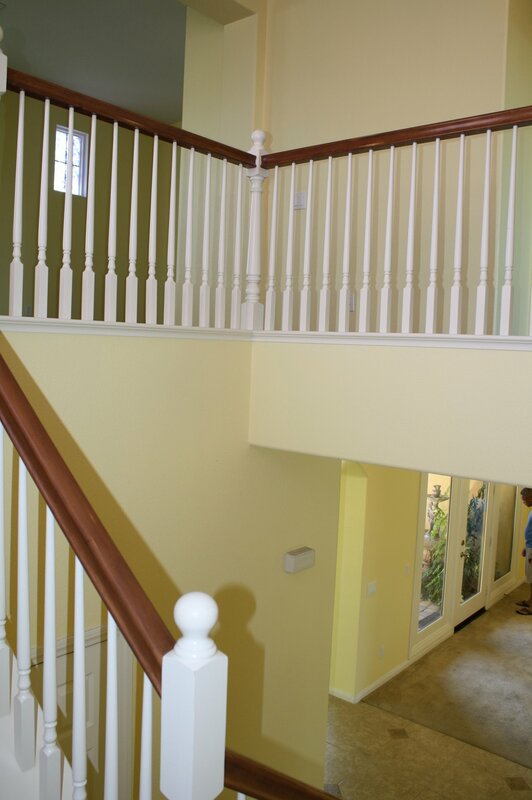 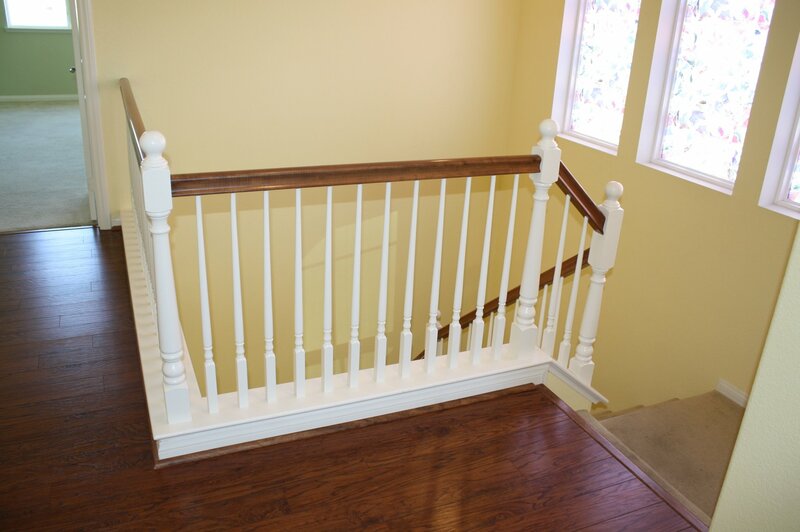 Upstairs, there's a loft with laminate wood flooring. 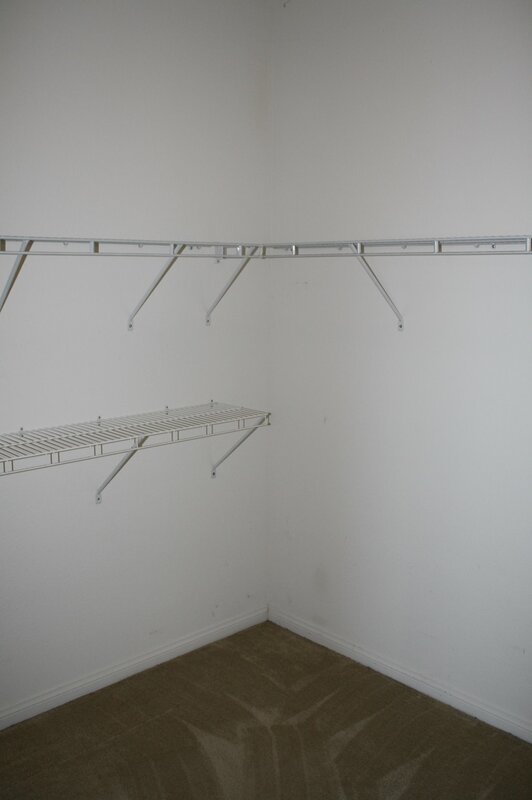 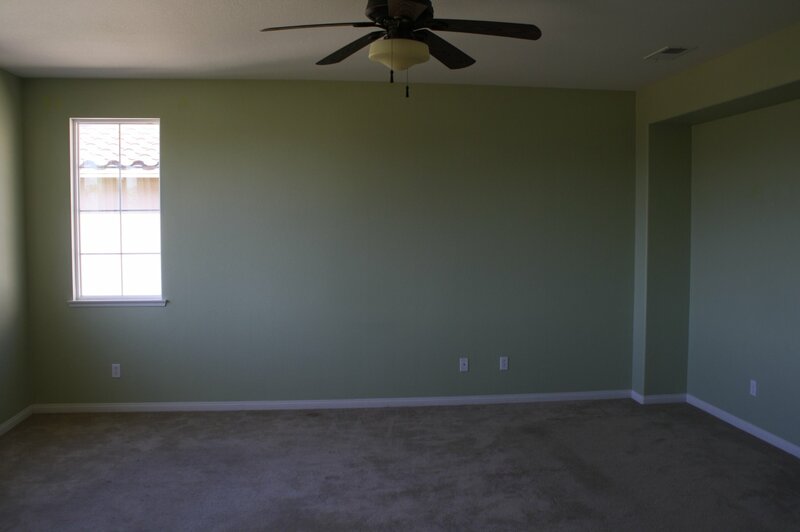 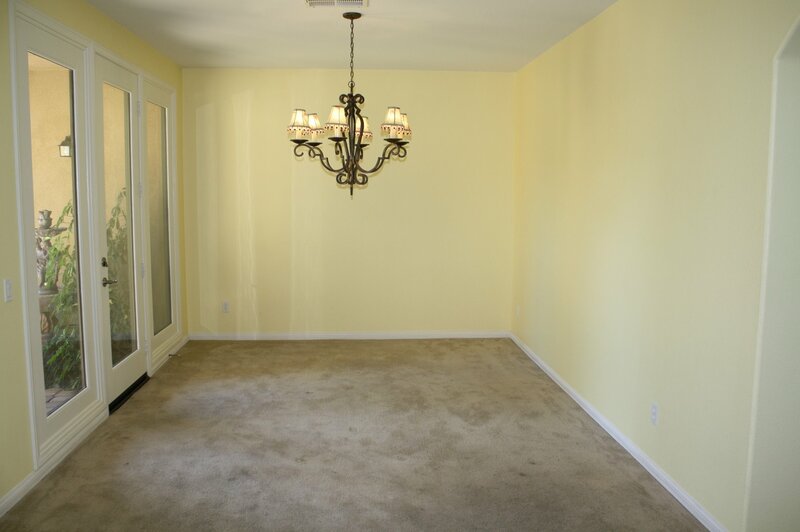 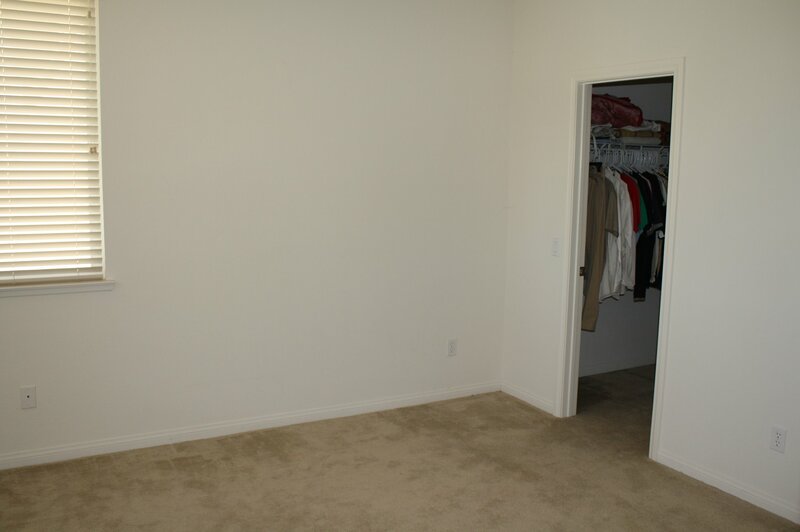 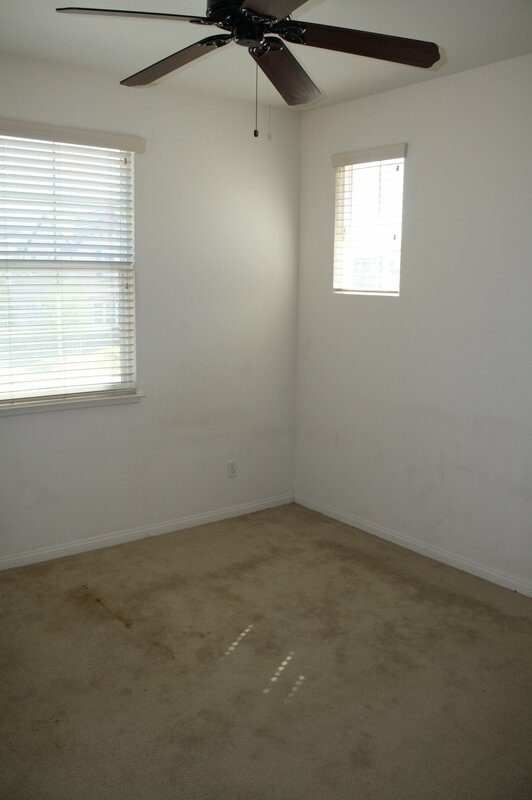 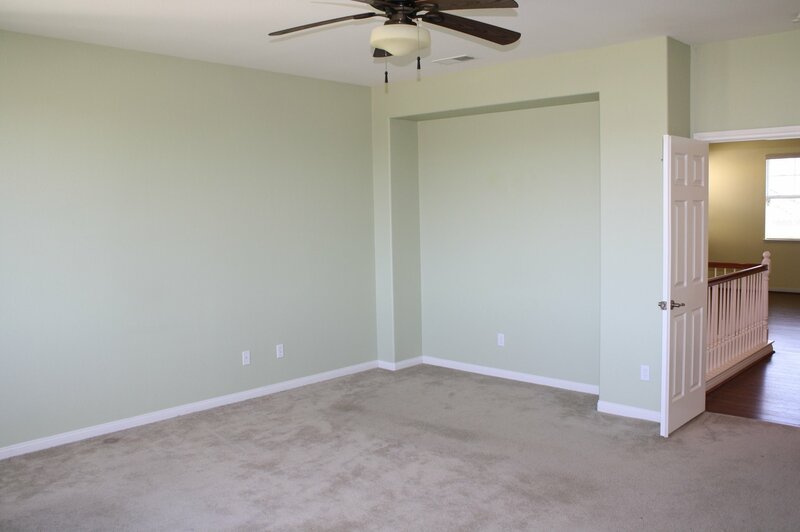 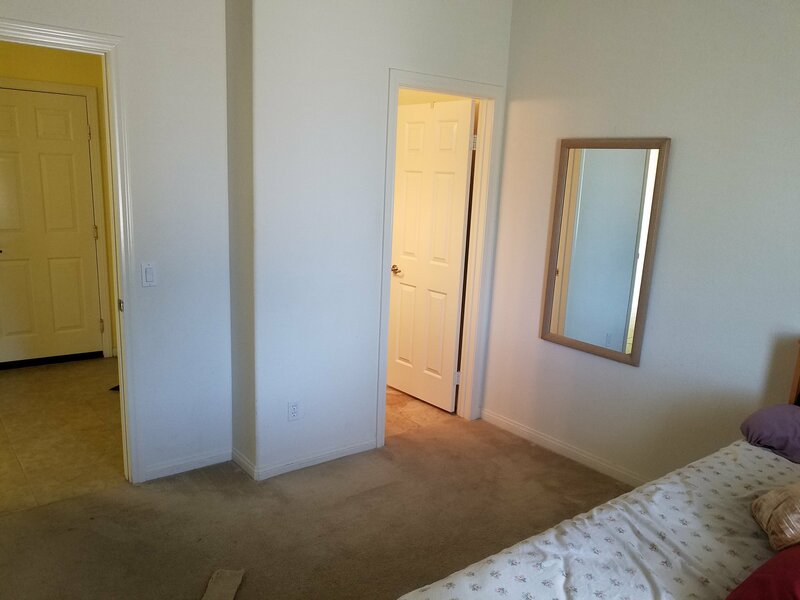 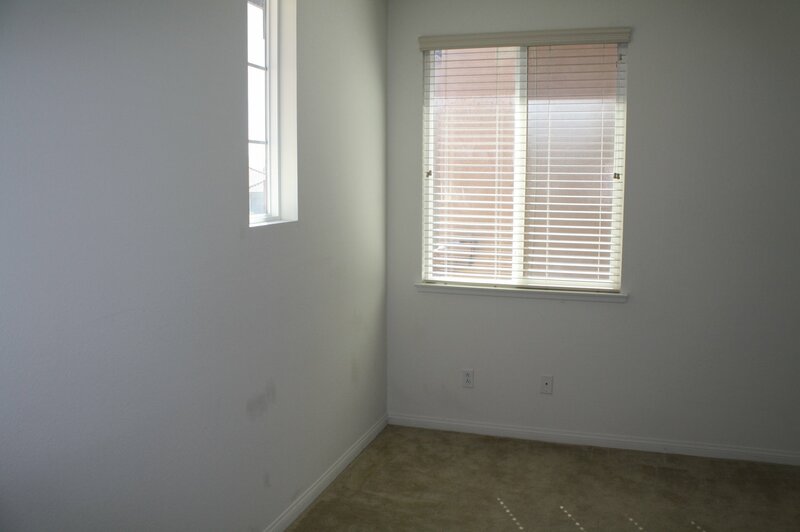 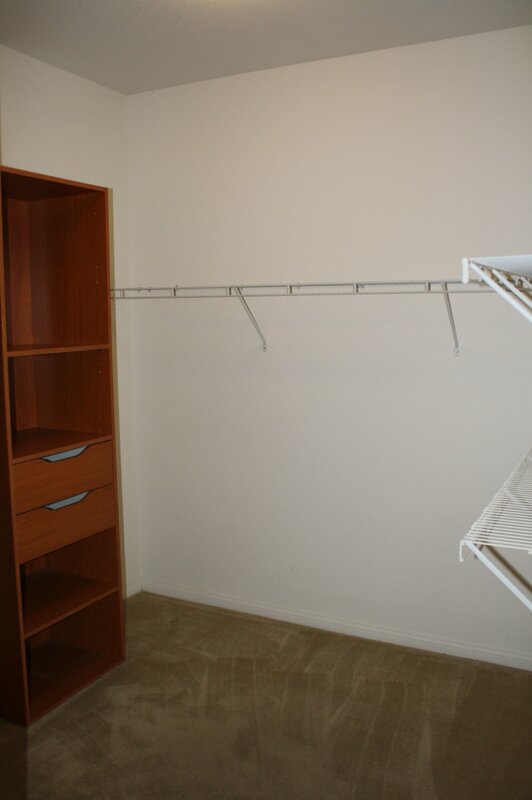 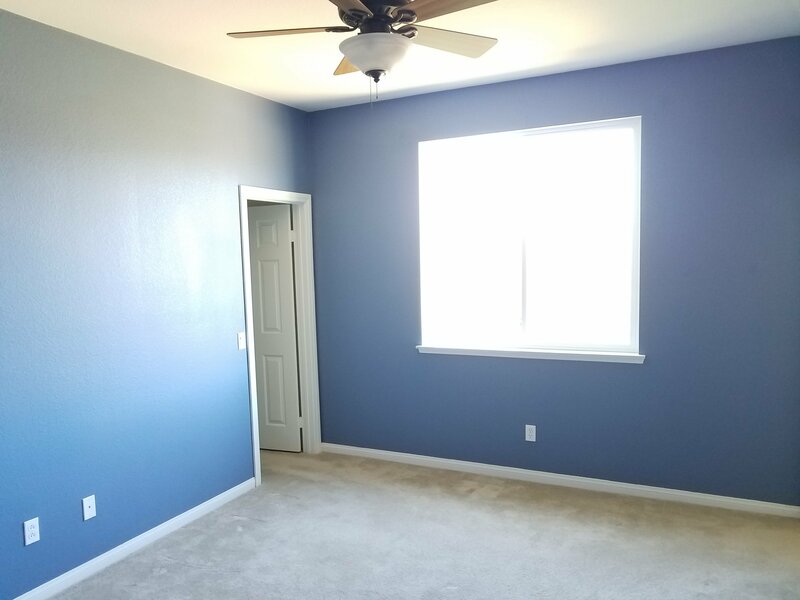 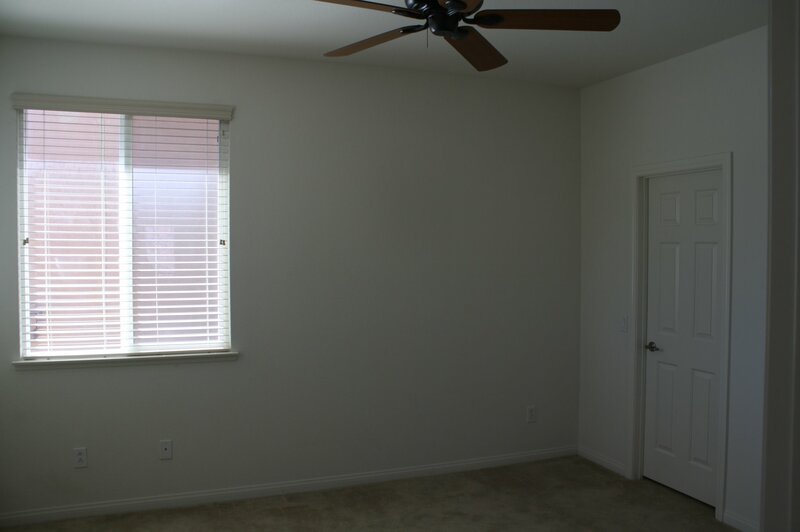 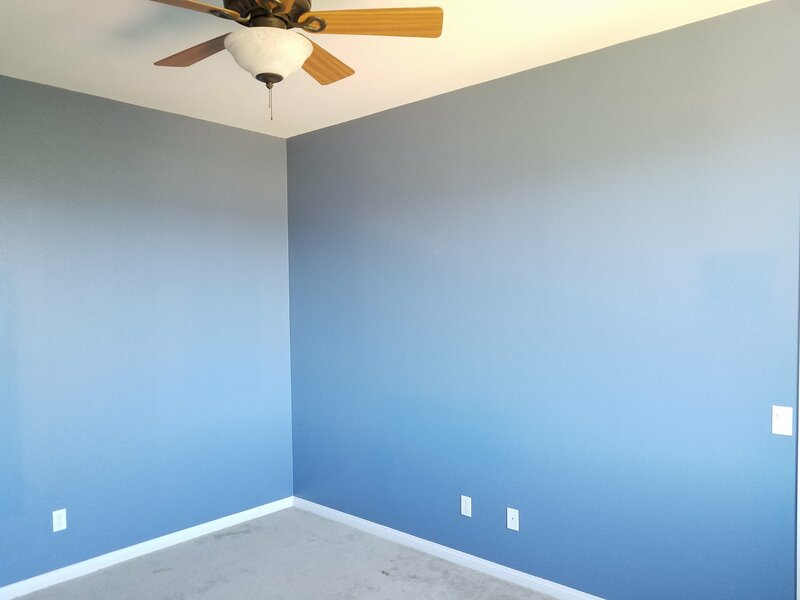 Master bedroom has his and hers walk-in closets. 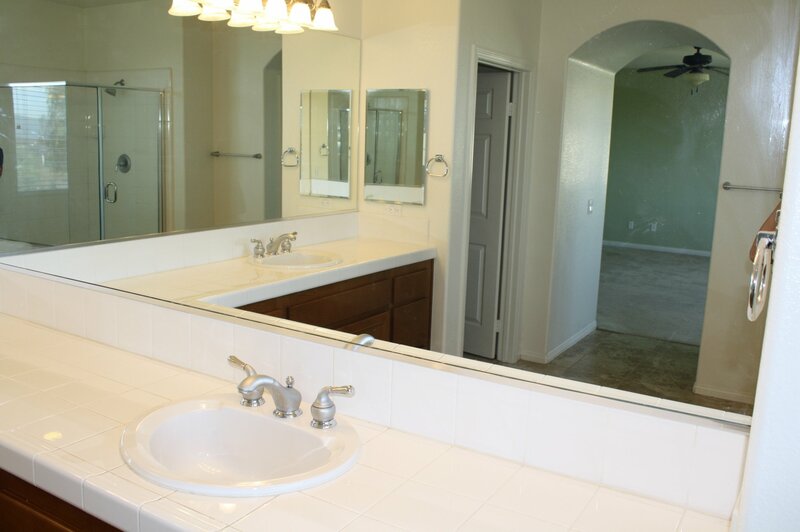 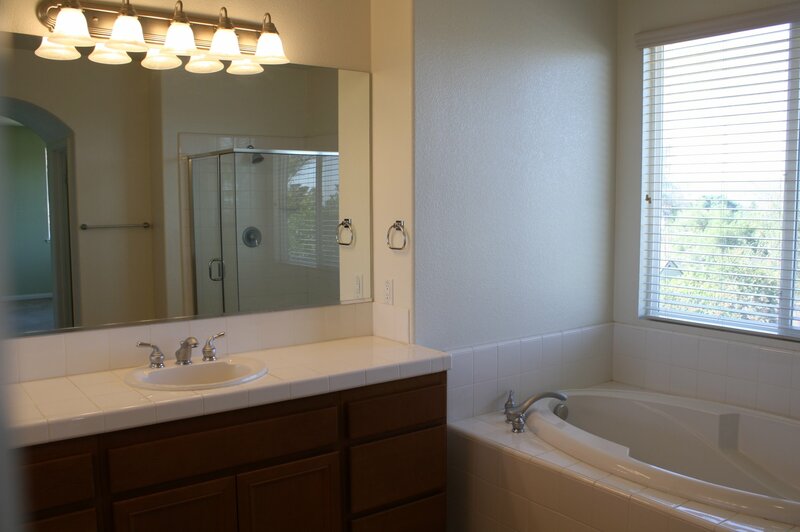 Separate tub and shower and dual sinks. 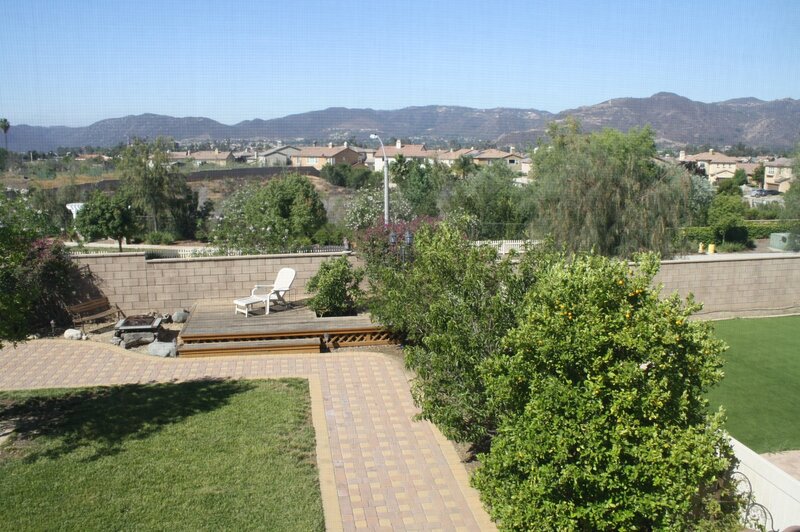 Nice view of city lights, neighborhood and the mountains from master bedroom windows. 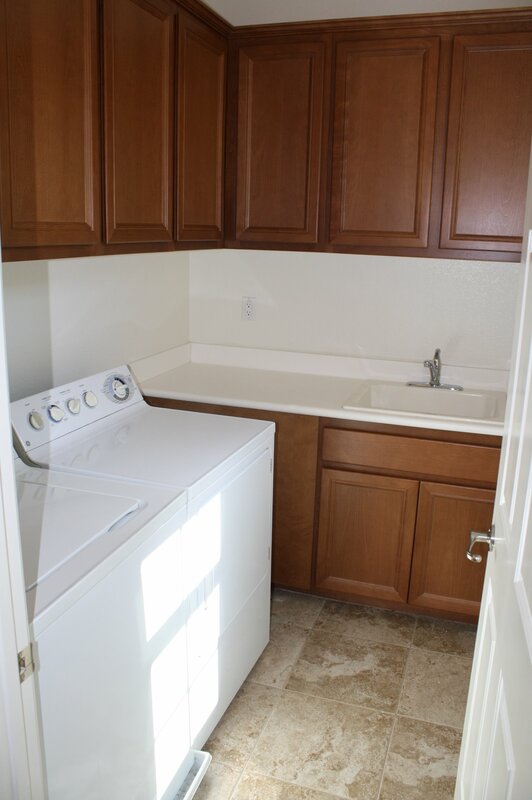 Separate laundry room upstairs with washer and dryer. 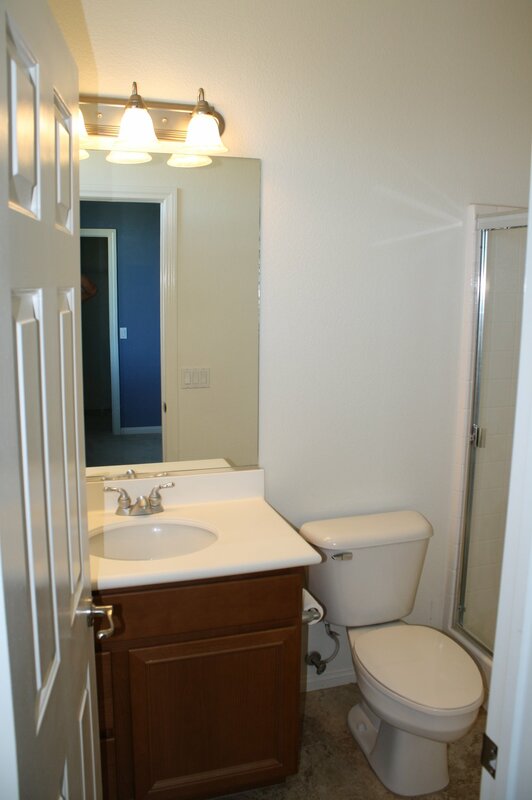 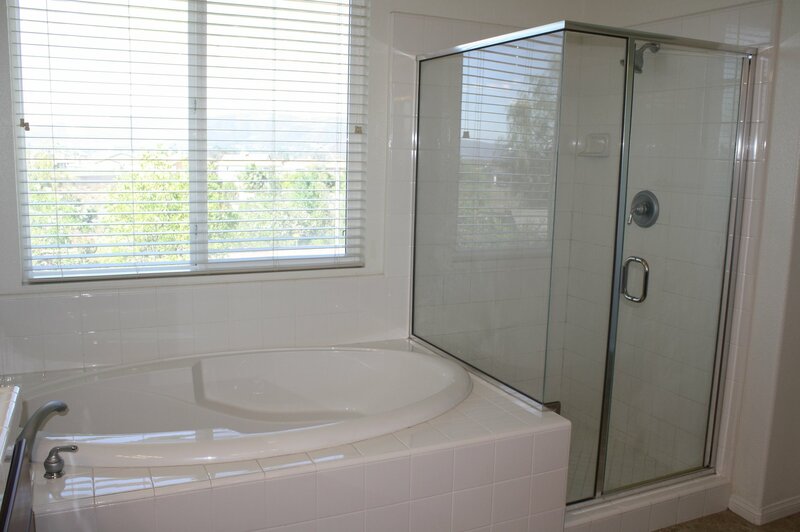 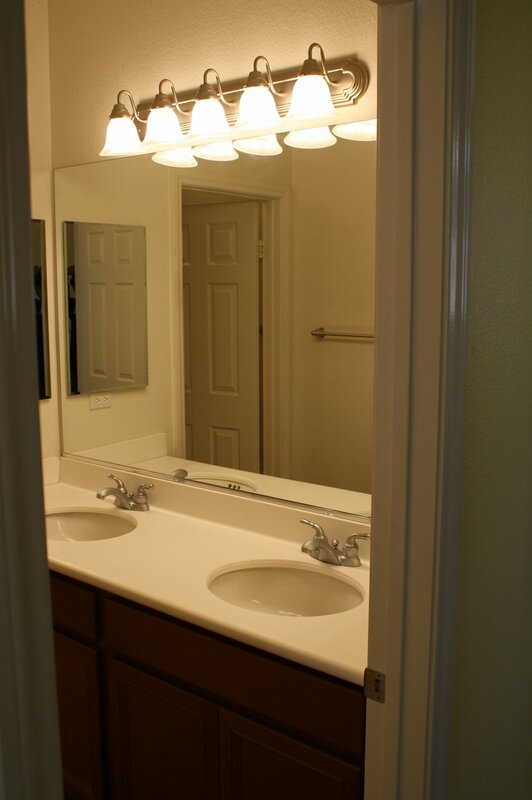 One bedroom upstairs has it's own private bathroom, other 2 rooms share a bathroom with dual sinks. 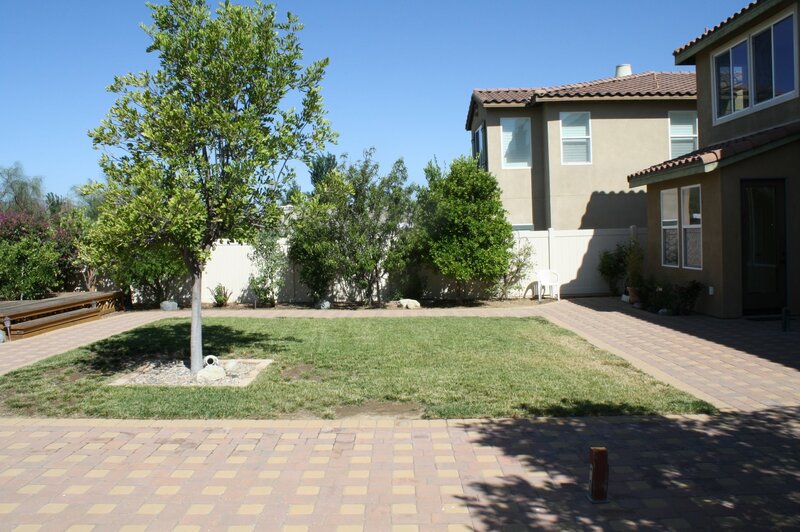 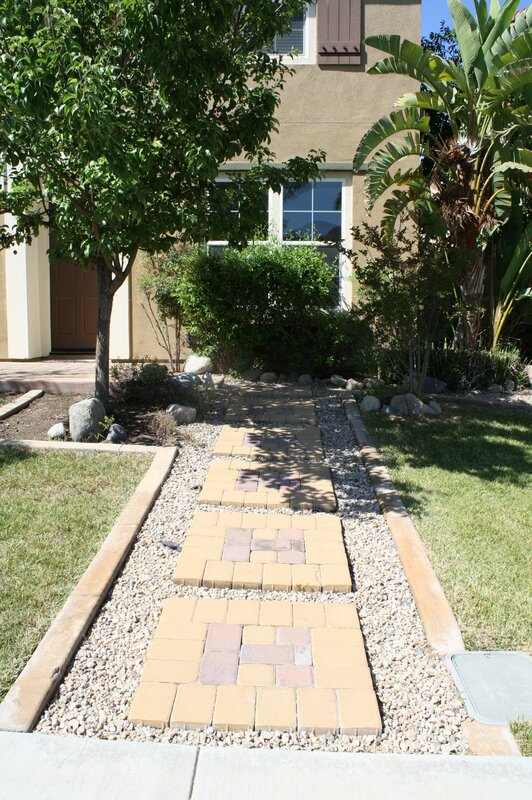 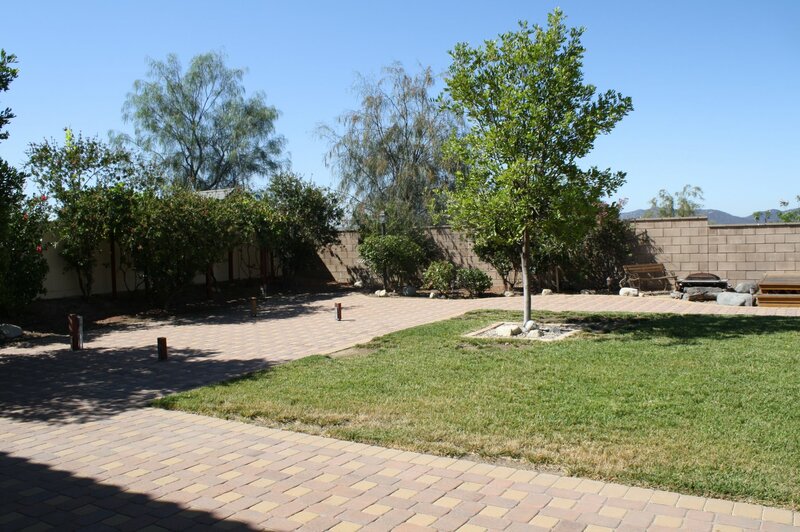 Backyard with paver stones is huge with lots of fruits trees. 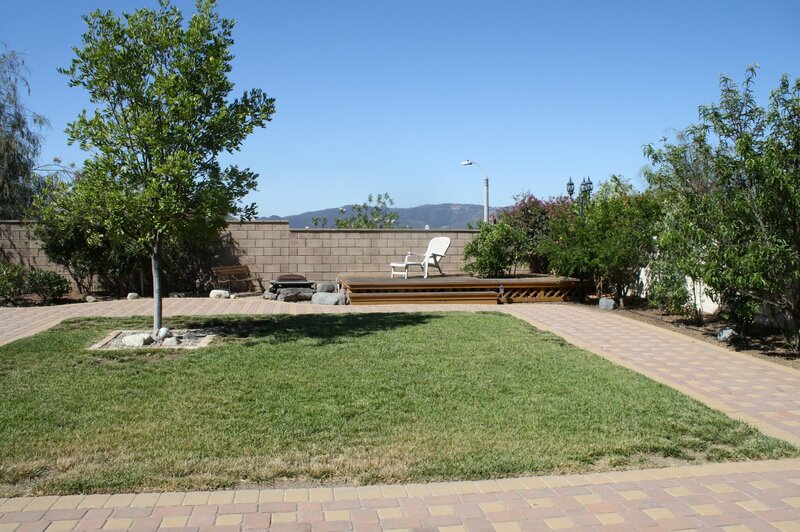 Wooden deck perfect for entertaining. 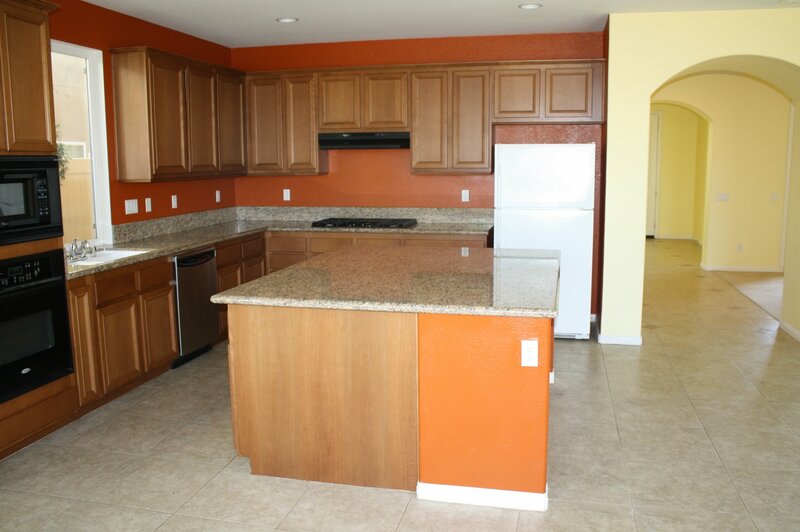 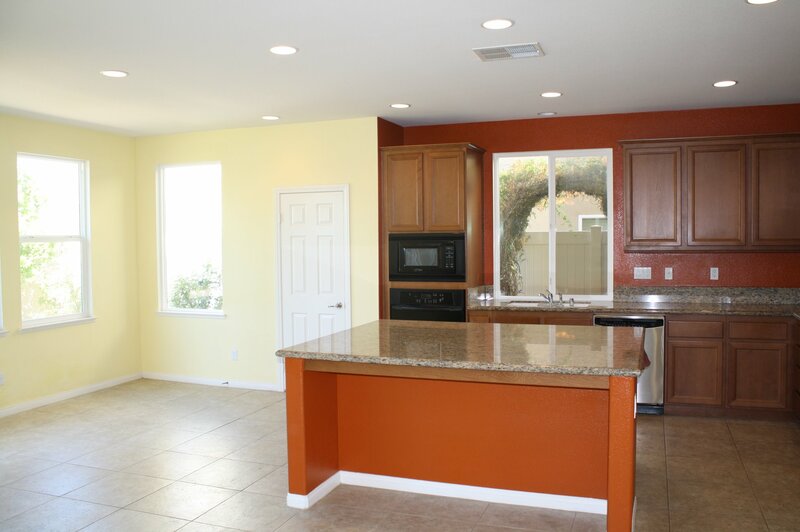 This house is a must see, very clean and ready for the new owners.